Patna is the capital of Bihar and it is one of the populous Districts in the state of Bihar. According to the history, the ancient city of Patna was known as Pataliputra during the Mauryan period. Patna is popularly known for its historical importance and beautiful architectures. 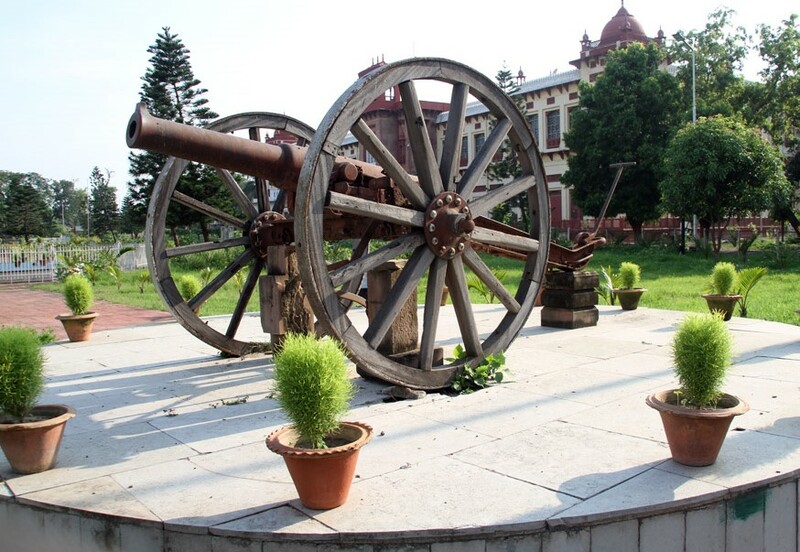 If you find out the historical records, then you see Patna has lots of historical attractions. Read this article to know about the best tourist spots in Patna District. 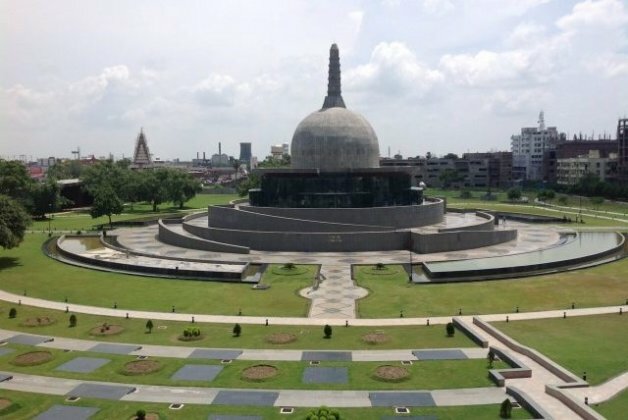 Sanjay Gandhi Jaivik Udyan, Mahavir Mandir, Takht Sri Patna Sahib, Patna Museum, Gandhi Maidan, Mangal Talab, Srikrishna Science Centre, Gol Ghar, Kumhrar, Agam Kuan, Patan Devi Temple, Patna Planetarium, Khuda Bakhsh Oriental Library, Folk Art Museum, Buddha Smriti Park, Mahatma Gandhi Setu, Maner Sharif Darga, Pardri Ki Haveli these all places are the major attraction of Patna District. Most of the ancient architectures of the Mauryan period are present here. You can visit any time in this beautiful Destination but winter is the best time to visit Patna District. 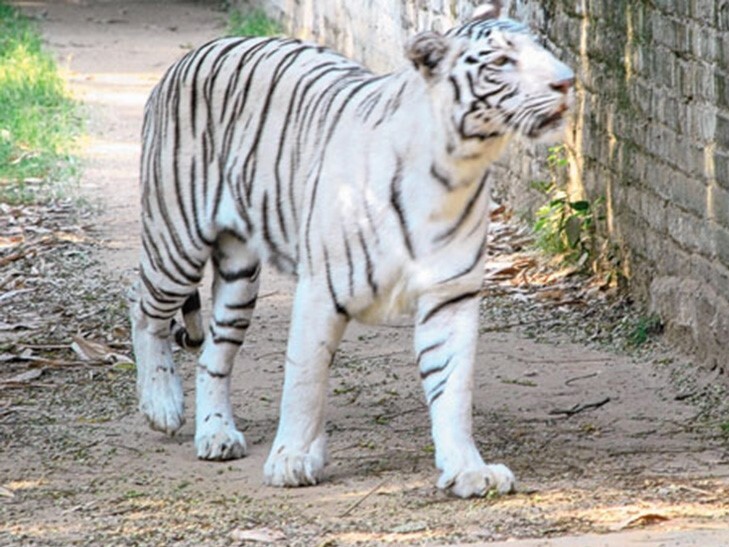 There are 16 largest zoos in India, Sanjay Gandhi Jaivik Udyan is one of them. This zoo is popularly known as its other name Sanjay Gandhi Botanical garden or Patna Zoo. It is located in the city centre of Patan town and it was established in 1973. 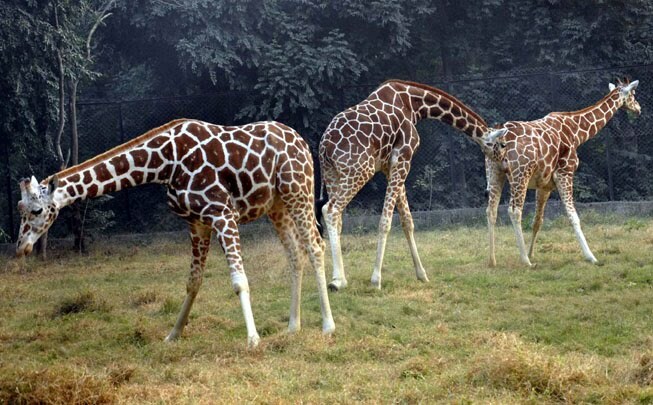 The zoo spread over an area of 18966.69 square meters. 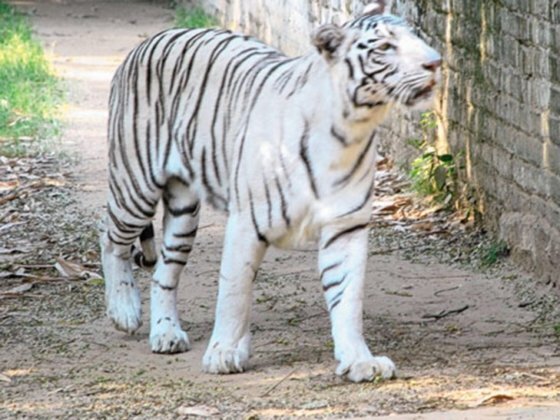 Lots of attractions are present here like as white tiger, spot tiger etc. This is a wonderful place to spend with your family and friends. 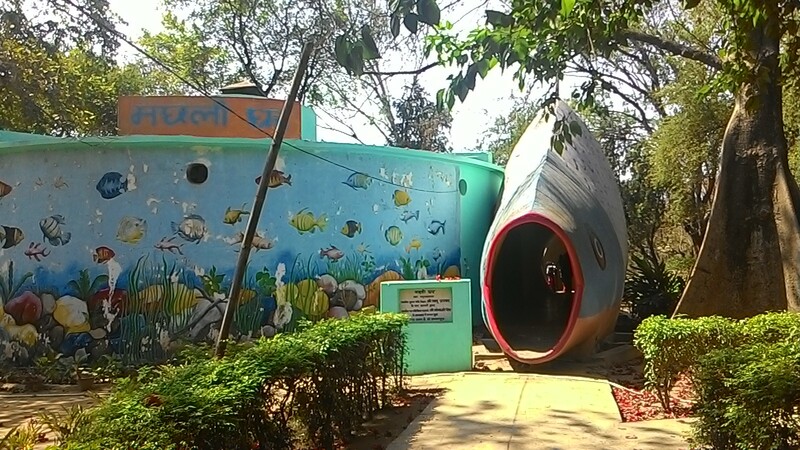 There is 110 type of species are also exist in this zoo. 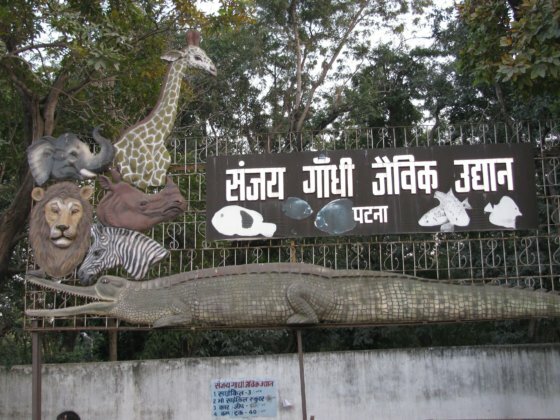 The main species in this zoo including spot tiger, leopards, elephants, Himalayan black bears, jackals, giraffes, Indian rhinoceros, pythons, monkeys, white peacocks, emus, crocodiles etc. There is a Botanical garden is attached with the zoo. 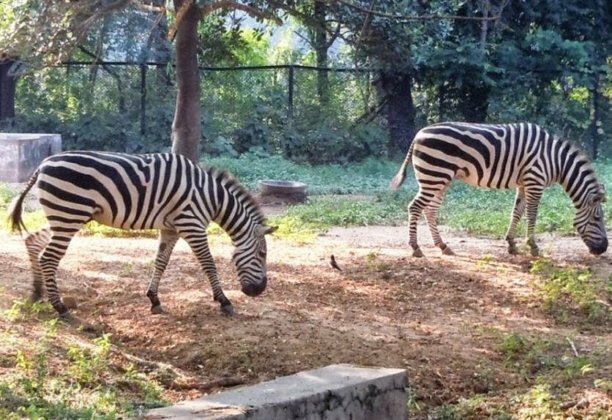 This garden also has a nursery for medicinal plants and a rose garden surrounding this zoo. The zoo is an inhabitant to 300 species trees, 35 species of fish and 5 species of snakes. 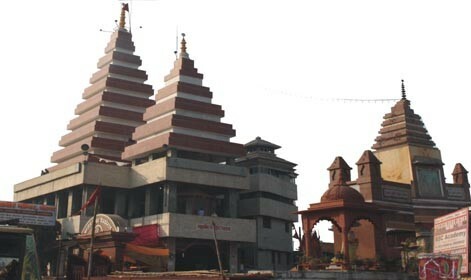 Mahavir Mandir is considered as a holy temple of Patna city. This temple is dedicated to the Hanuman Ji. As per the history, it is believed that this temple was constructed in 1730 AD by Swami Balanand, who was a famous disciplinary of Ramanandi. A huge number of tourists come here to visit this holy temple every day, it is popular as the second most frequented shrine in Northern India. 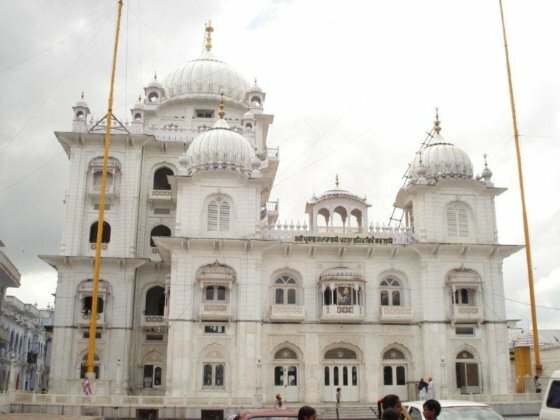 Takht Sri Patna Sahib is also known as it’s another name Gurudwara Patna Sahib. The Gurudwara is dedicated to Guru Gobind Singh, who was born in this holy place. Tenth Guru of Sikhism situated here for a long period. 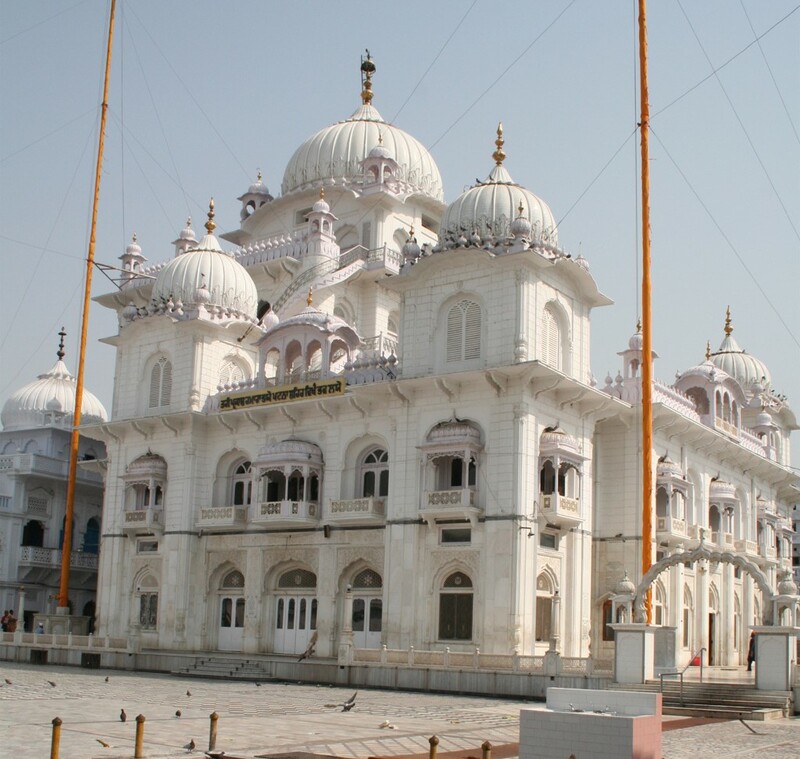 Takht Sri Patna Sahib was built by the first Maharaja of the Sikh Empire in the year of 1780 to 1839. When Guru Teg Bahadur and his wife stayed here for a long time after that Gurudwara Sri Patna Sahib became famous in the history. 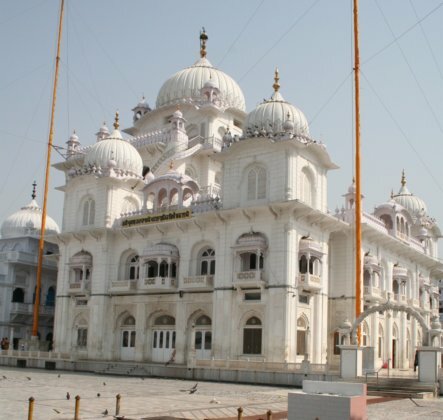 This destination is also popular as the epicentre of Sikhism in eastern India. 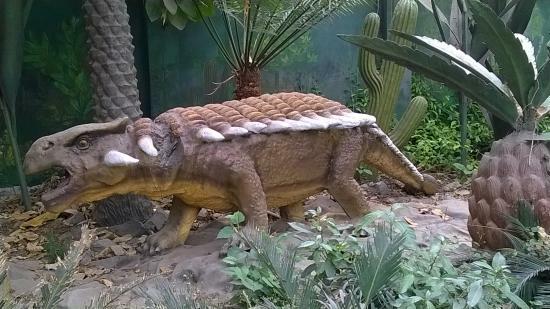 Patna Museum is situated at a distance of about a half kilometre from Patna city centre. 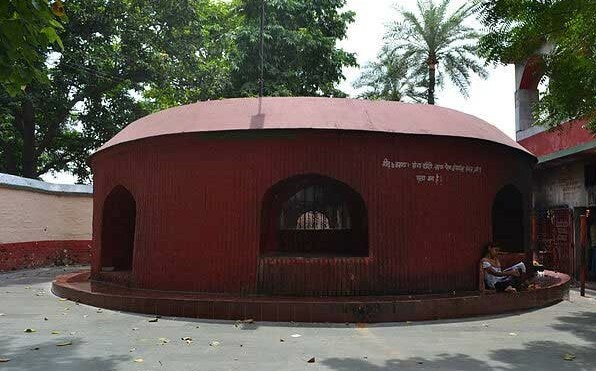 This museum is also popular as Jadu ghar, which was constructed in 1917 during the British rule. The Mughal and Rajput architectural stylized museum attract many visitors. 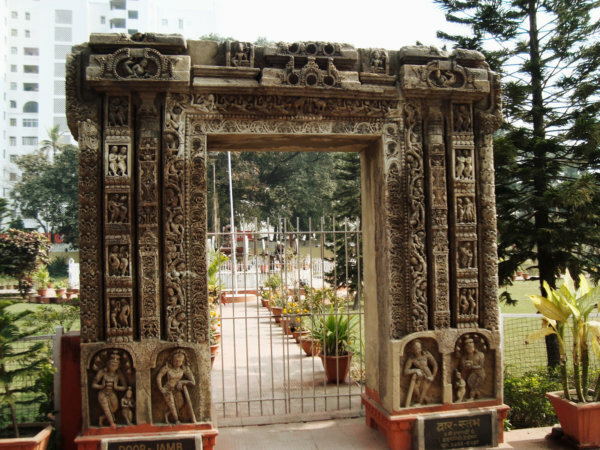 This museum has various collection of antic sculptures, which is present here from the date back to the Mauryan Eras. First World War cannon and 16 meters long fossilized tree are the prime attraction of tourist. This fossilized is consider as one of the ancient fossilized in the world. This museum also famous for the painting, which is related to the life of Indian first Prime minister Dr Rajendra Prasad. Terracotta figures, Chinese art, Jain images, Buddhist culture this all are the amazing attraction of this destination. Gandhi Maidan generally is known as Patna Lawns. This is one of the popular attractions in the Capital of Bihar. This Maidan is highly related to the Indian freedom movements including Champaran movement of 1942. 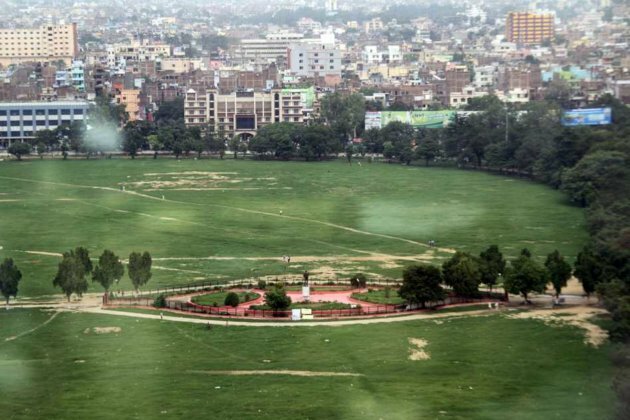 This oldest ground is situated near the bank of Ganga River. 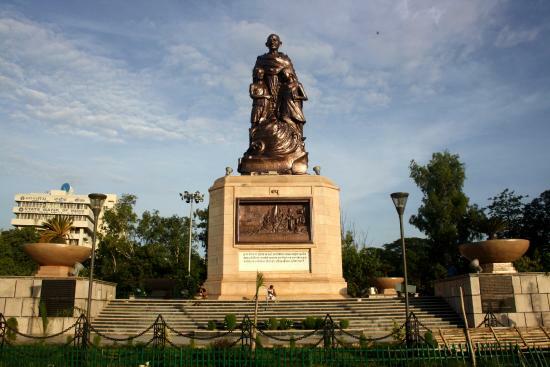 This ancient ground is also popular for the World’s tallest statue of Mahatma Gandhi, which is made of bronze. 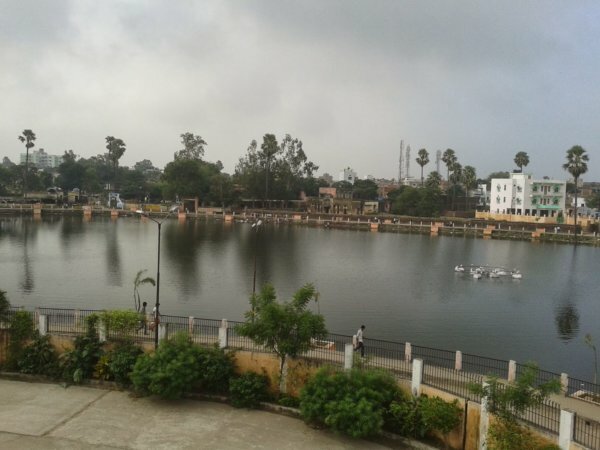 Mangal Talab is a famous destination of Patna district. The annual six day festival of Urs held here every year and thousands of people from different places such as Bangladesh and Pakistan gather to pay homage to the Sufi Mangal Talab. 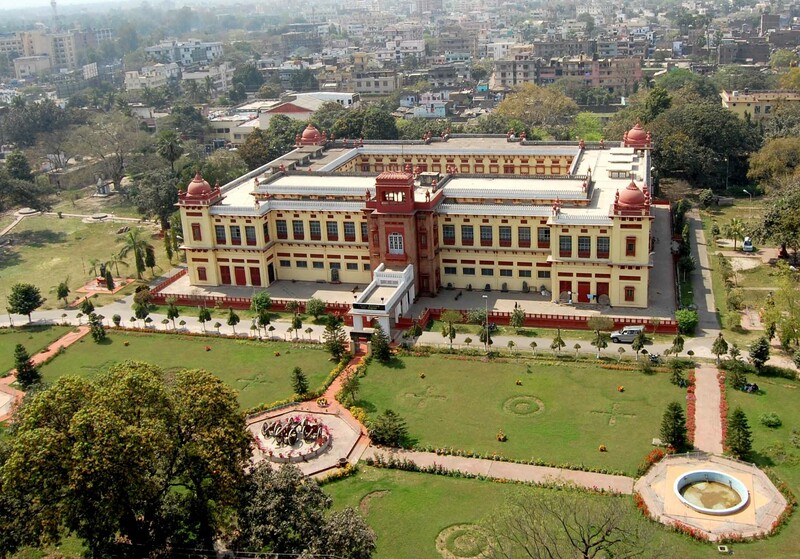 Srikrishna Science Centre of Patna is situated near Gandhi Maidan and it was constructed in 1978. 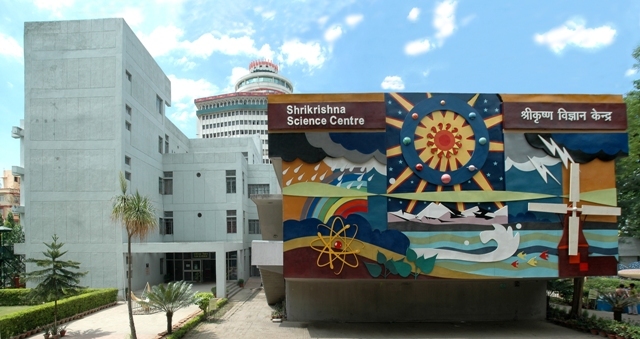 This science gallery is named after the first chief minister of Bihar, DR. Sri Krishna Singh. 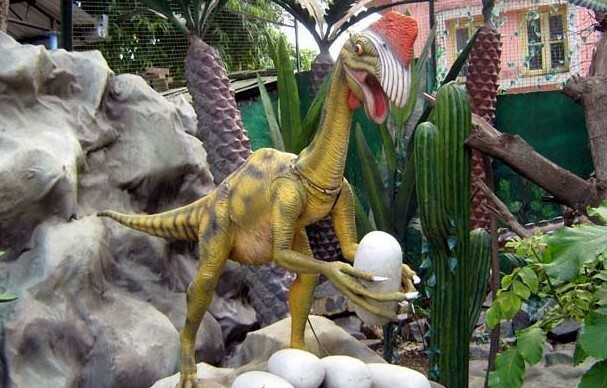 The major attractions of this centre are Jurassic Park, 3D show, mirror images, fun science gallery, about great Indian scientists, digital and virtual imaging etc. This beautiful gallery also hosts many types of exhibition. Gol Ghar means round house, which was established in the year 1786 by Captain John Garstin. Once the Gol Ghar was the tallest building in Patna. It is situated to the west of the Ganga River. This beautiful architectural and stylized building attracts many visitors. 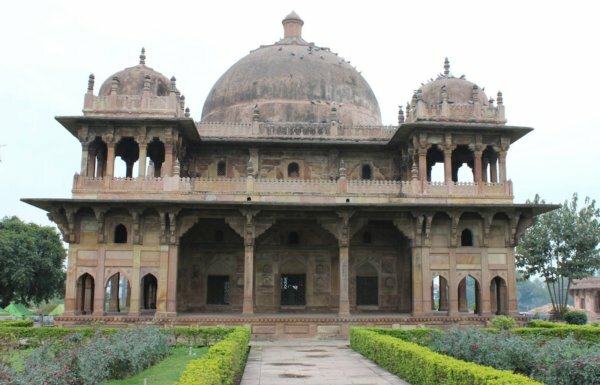 Kumhrar is a beautiful town in Patna district, which is famous for many excavations have discovered various structures from the Mauryan period. The assembly hall of 80 pillars, Buddhist brick monastery, ancient ornaments, copper coins, terracotta beads, stone beds these all are the popular architecture of Mauryan Era. 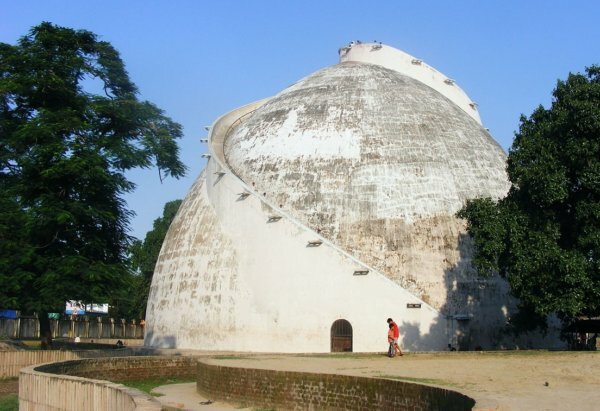 Agam Kuan is considered as most ancient and interesting archaeological destination in Patna. It was constructed by the Mauryan king, Ashoka. Now this place is used for various religious ceremonies, like weddings. This site is also famous for the temple of Shitala Devi. Many devotees come here to complete their worship. 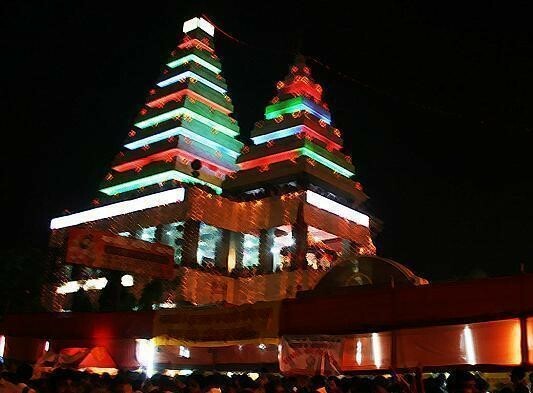 Patna Devi temple is one of the oldest temples of Bihar. It is famous as a Sakti Peetha (Sati Peetha). 51 major Shakti peethas are situated in all over India, Patna Devi temple is one of them. The holy temple of Patna Devi is also known as Patneshwari temple, which is dedicated to Mata Kali. 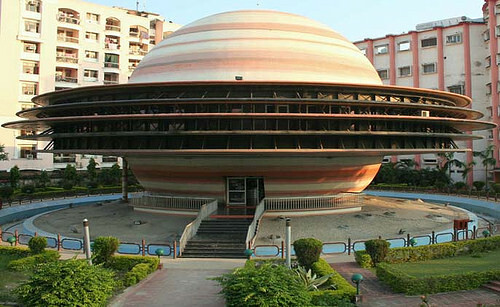 Patna Planetarium is generally popular as Indira Gandhi Planetarium. It is considered as one of the largest planetariums in Asia. In the year 1993, this planetarium was opened for public. It is situated on Bailey Road. The planetarium arranged various types of exhibition, which attracts thousands of local and international tourists. 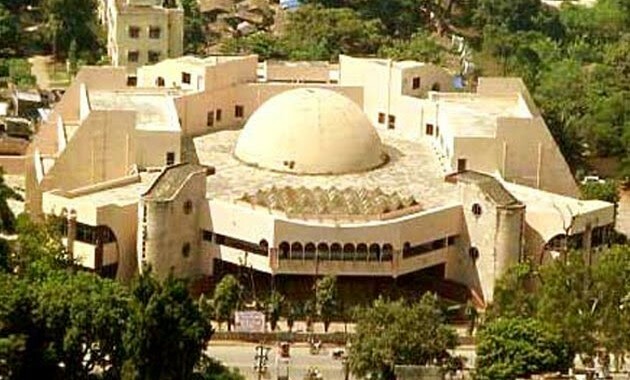 Khuda Bakhsh Oriental Library is located on the bank of Ganga River. It was built in the year of 1990. This library has a huge collection of Arabic and Persian manuscripts, painting, Books etc. This library is open for all. Folk Art Museum is located in Chhajiubagh, near Bharatiya Nritya Kala Mandir. It was built in the year 1963. The main attraction of this place are various folk musical instruments, jewellery and terracotta structure. 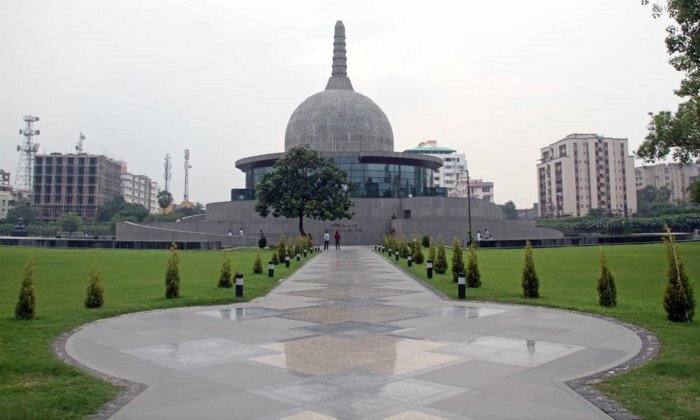 Buddha Smriti Park is also known as Buddha Memorial park, situated on Frazer Road near Patna Junction. This place is a famous centre of meditation. Many visitors come here to see the holy Bodhi trees. This destination is popular for relaxing and family gathering. 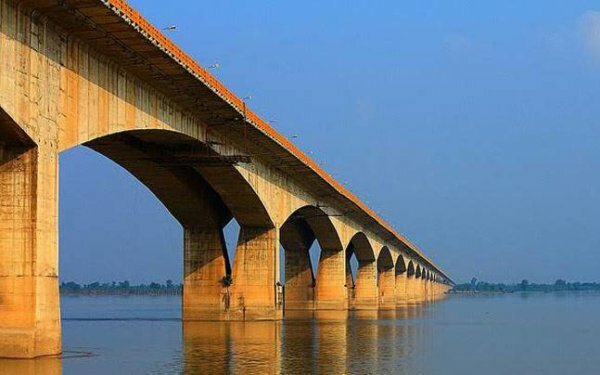 Mahatma Gandhi Setu is a bridge, which connects Patna with Hajipur city. It also connects northern Bihar to the southern Bihar. According to the length of this bridge is considered as one of the largest bridge in the world. In the year 1982, when Indira Gandhi was the prime minister of India, at that time this longest bridge was constructed. Maner Sharif Darga is a famous pilgrim centre of the Muslim religion. The prime attraction of this site is two famous graves, one is Makhdoom Yahya Maneri grave and the other is Shah Daulat graves. Pardi Ki Haveli also known as St Mary’s Church. 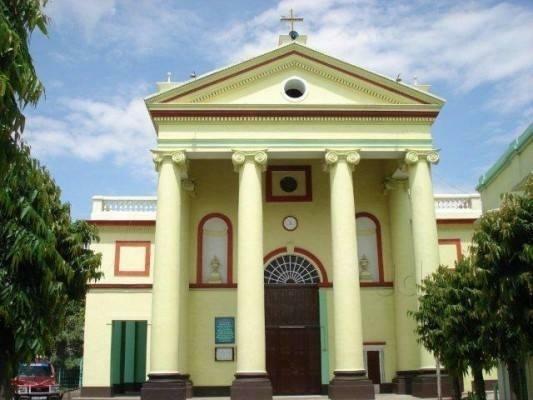 It is one of the ancient church in Bihar. The beautiful architecture of this church collects huge numbers of tourist. The large cathedral bell is other popular attraction of this church. 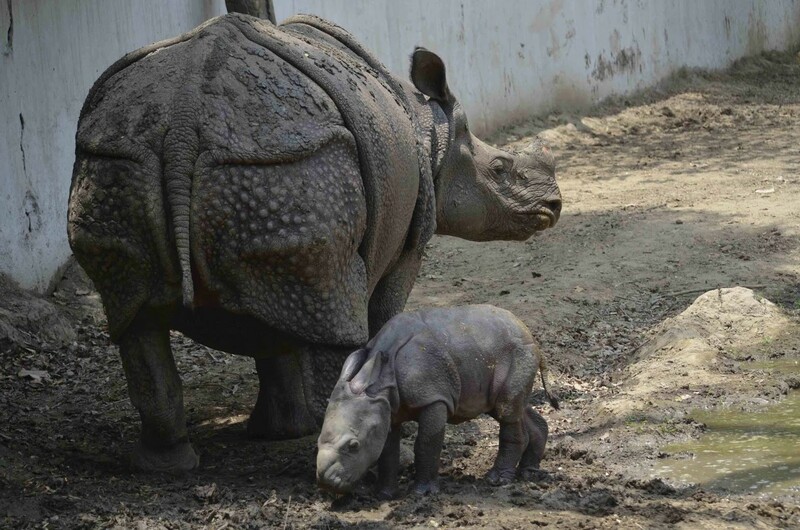 Others attraction of Patna District: Eco Park, Konhara Ghat and Patna ISKCON Temple. If you love adventure, so friends don’t waste your time and visit all amazing destinations in Patna District, which I have already mentioned. 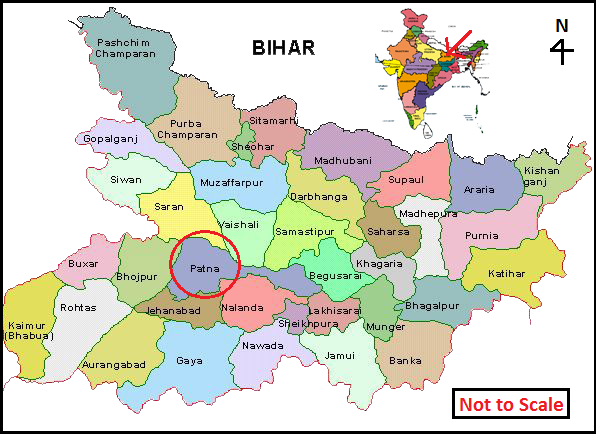 Patna is the capital and largest city in the state of Bihar. There are a lot of tourist places in Patna district. Among these places, you can visit your favourite ones, such as Sanjay Gandhi Jaivik Udyan, Patna Museum, Gandhi Maidan, Srikrishna Science Centre, Mahatma Gandhi Setu and Maner Sharif Darga. 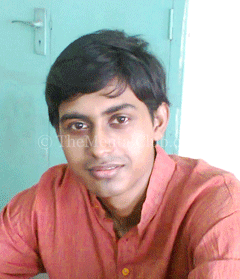 Hello friends I am amit & I am a very simple person. I believe in hard work, if you finished your work then you get the success. I am not a robot, so if I do any mistake then I’m sorry and I’m requesting you for the comment.